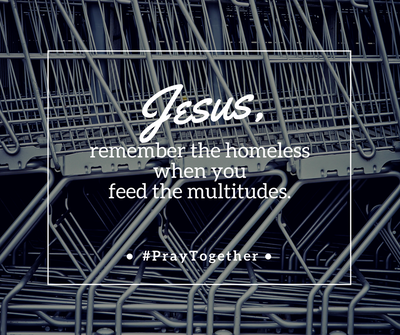 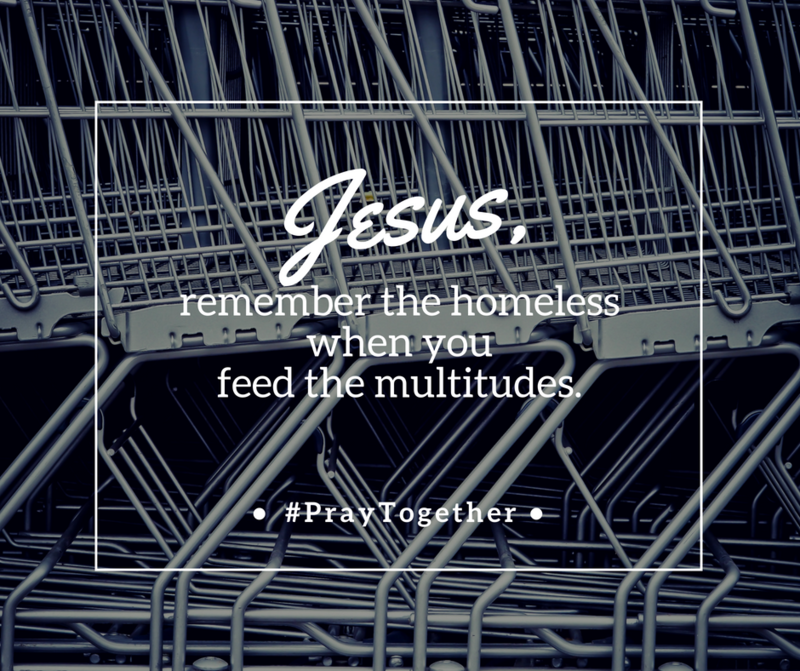 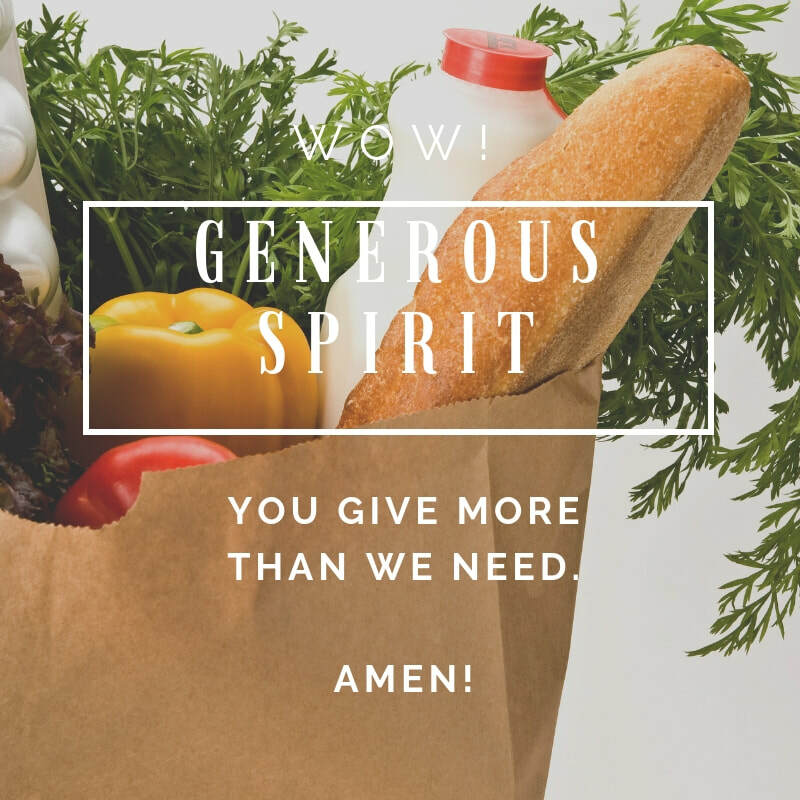 9/2 Jesus, remember the homeless when you feed the multitudes. 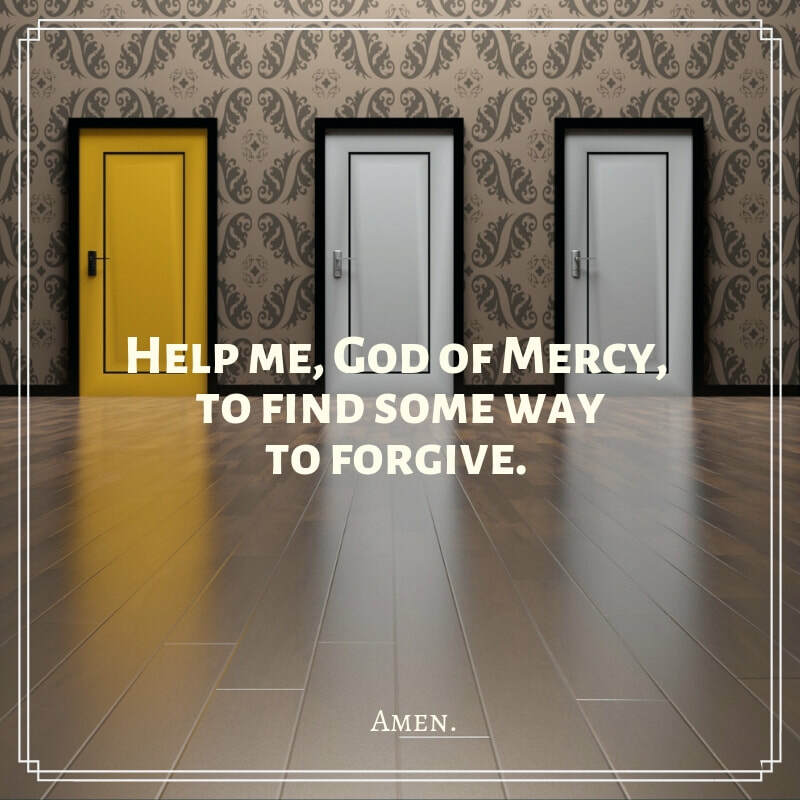 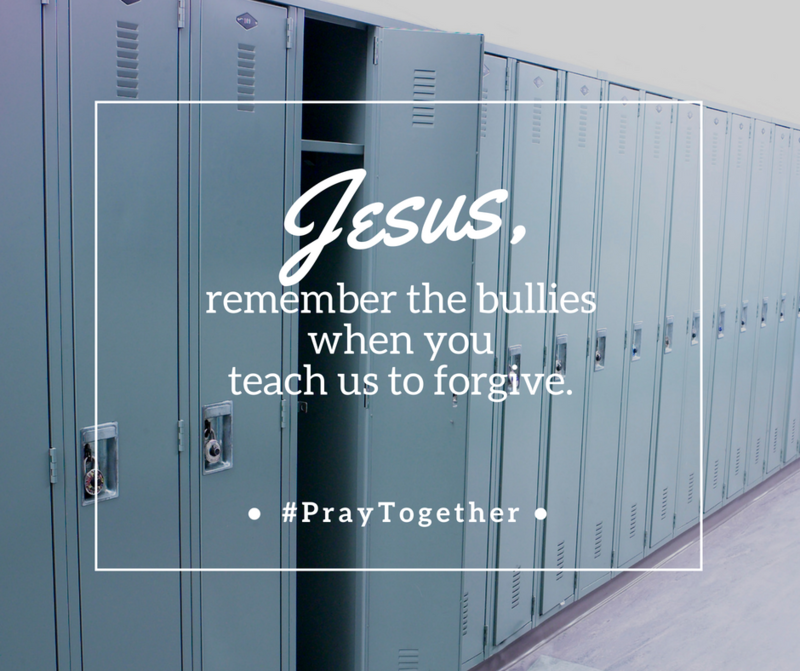 9/9 Jesus, remember the bullies when you teach us to forgive. 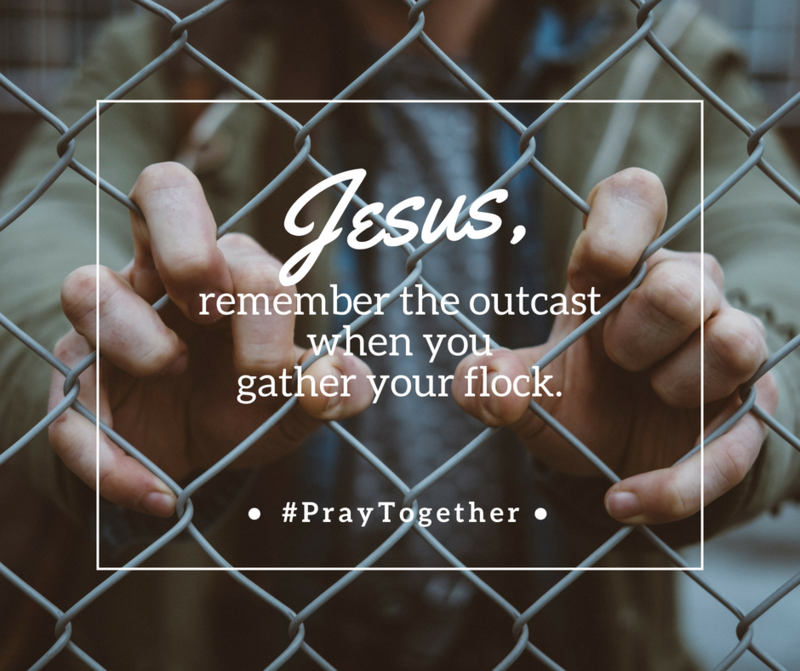 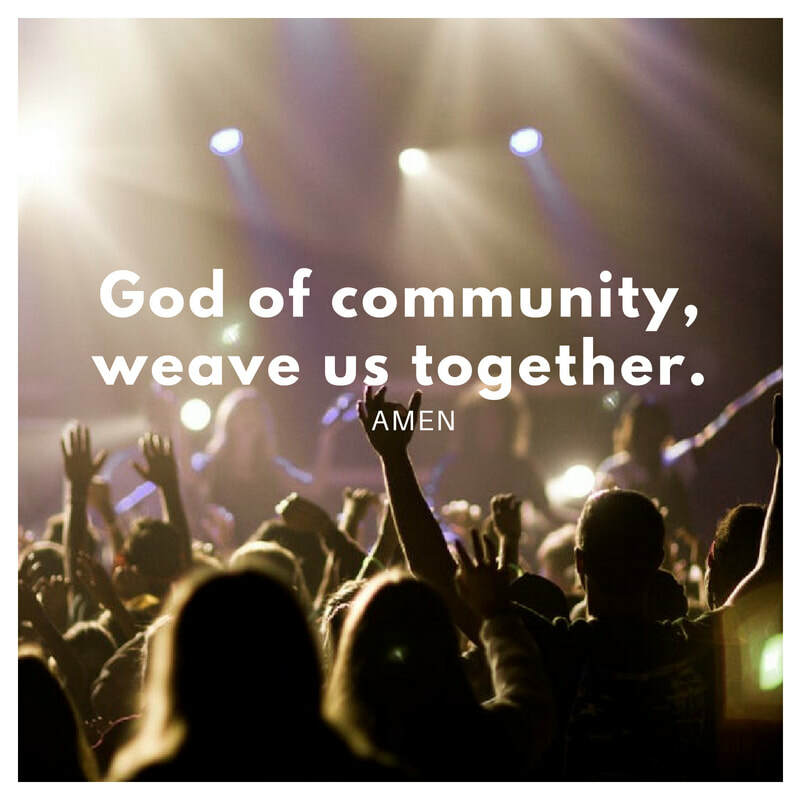 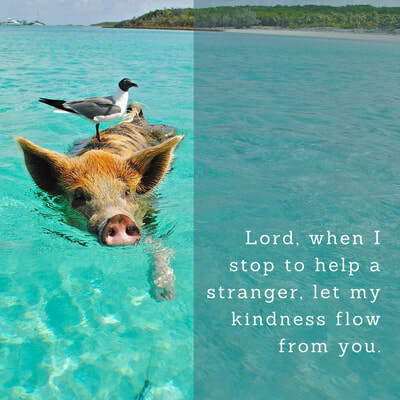 9/16 Jesus, remember the outcast when you gather your flock. 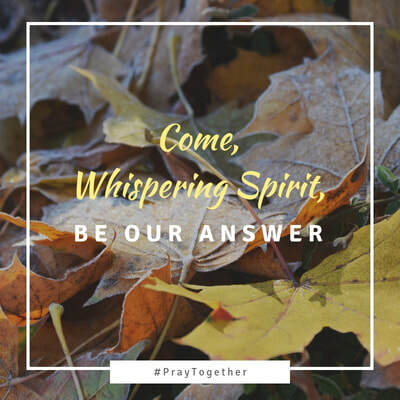 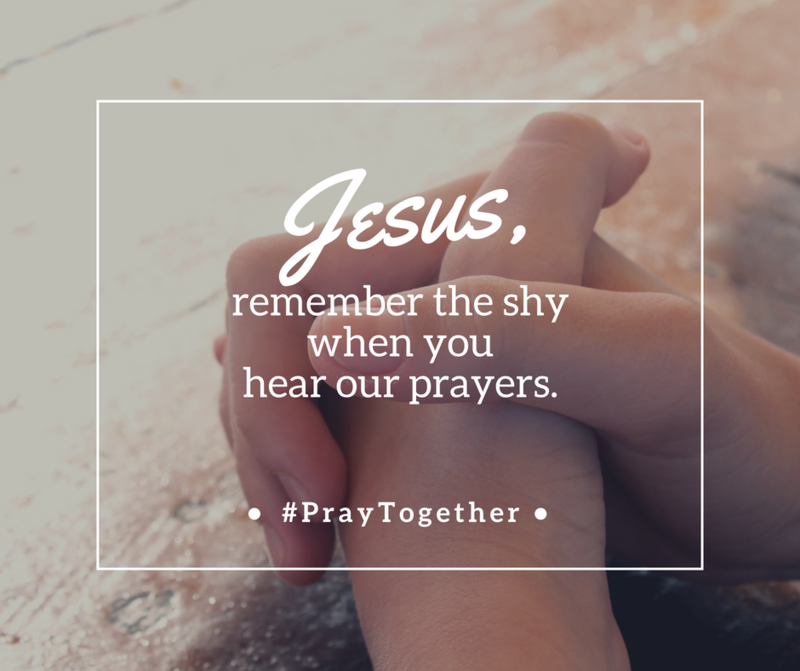 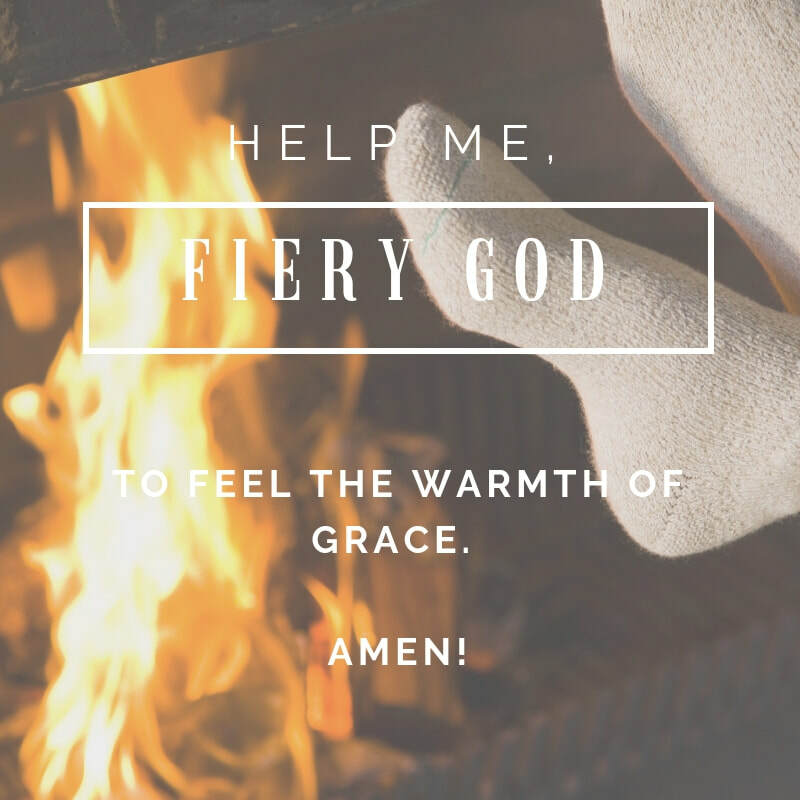 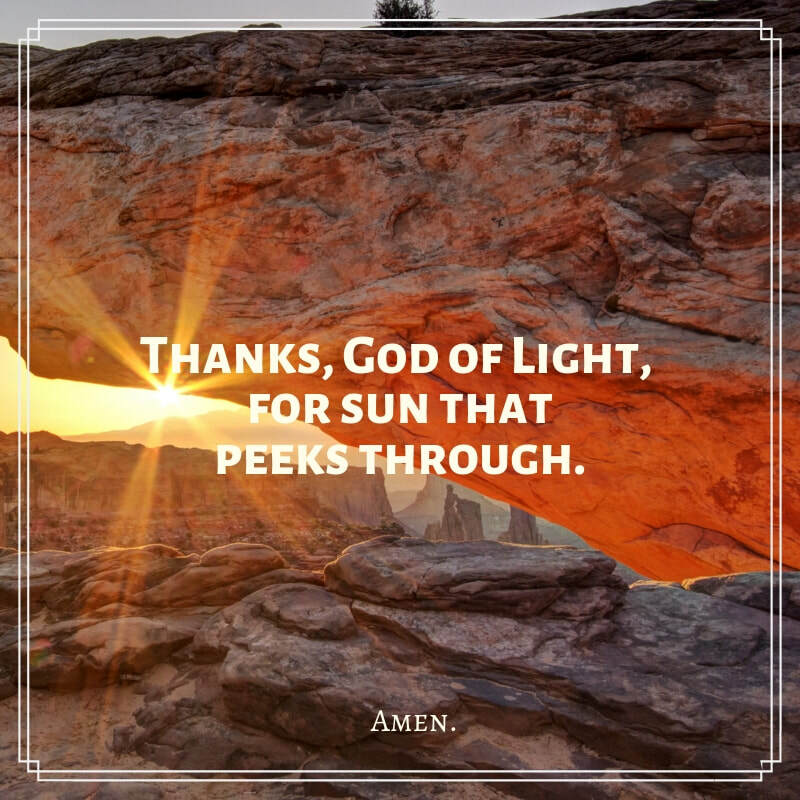 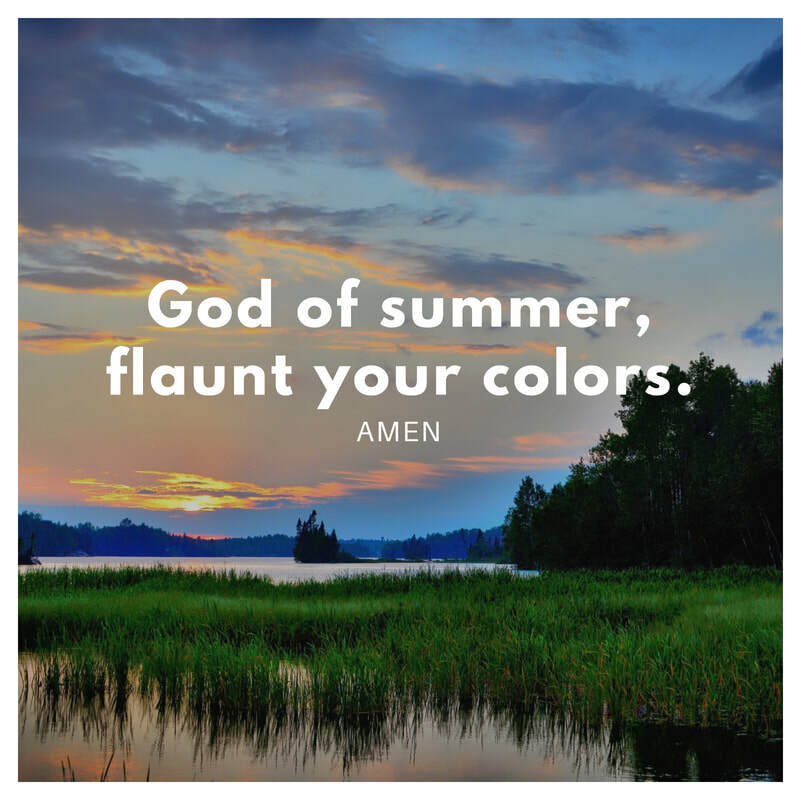 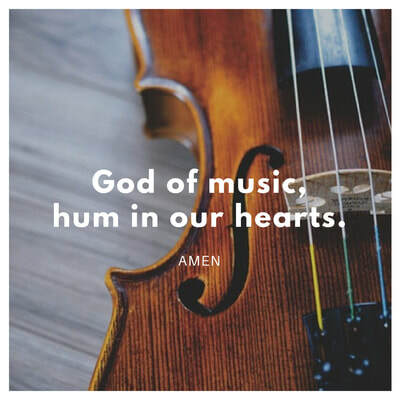 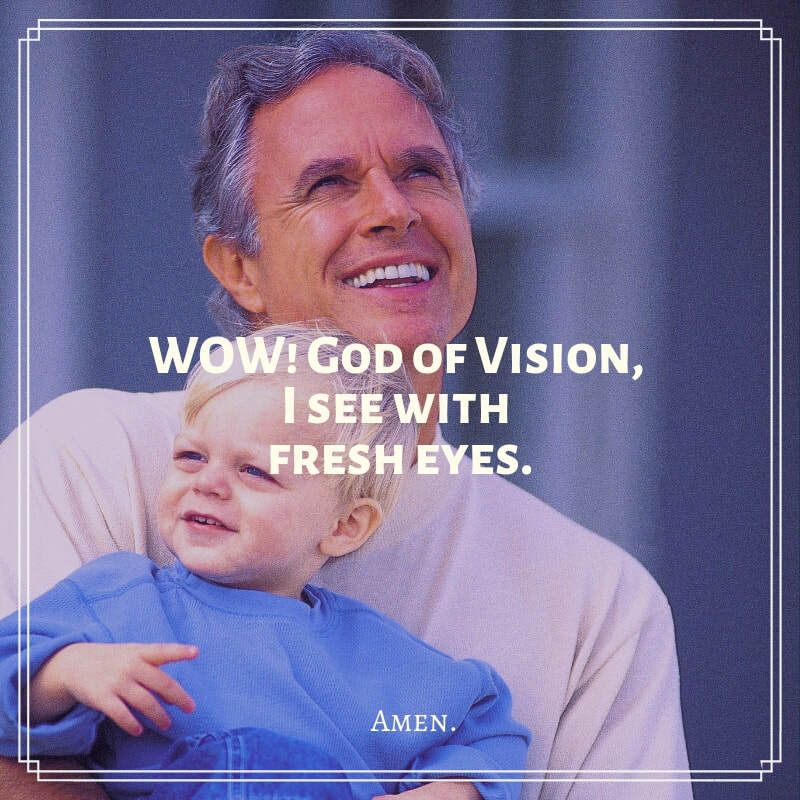 9/23 Jesus, remember the shy when you hear our prayers. 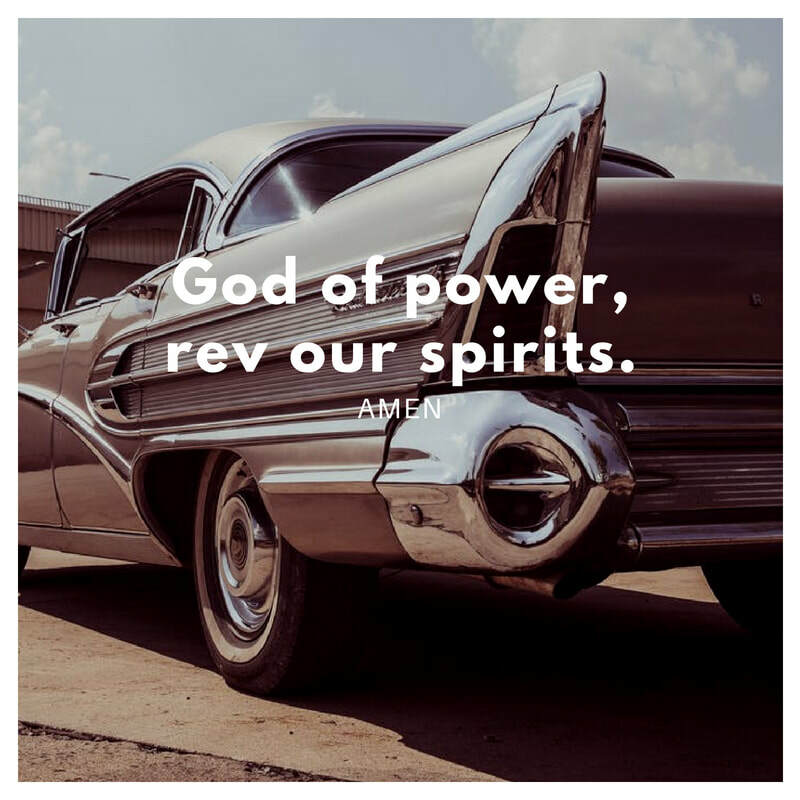 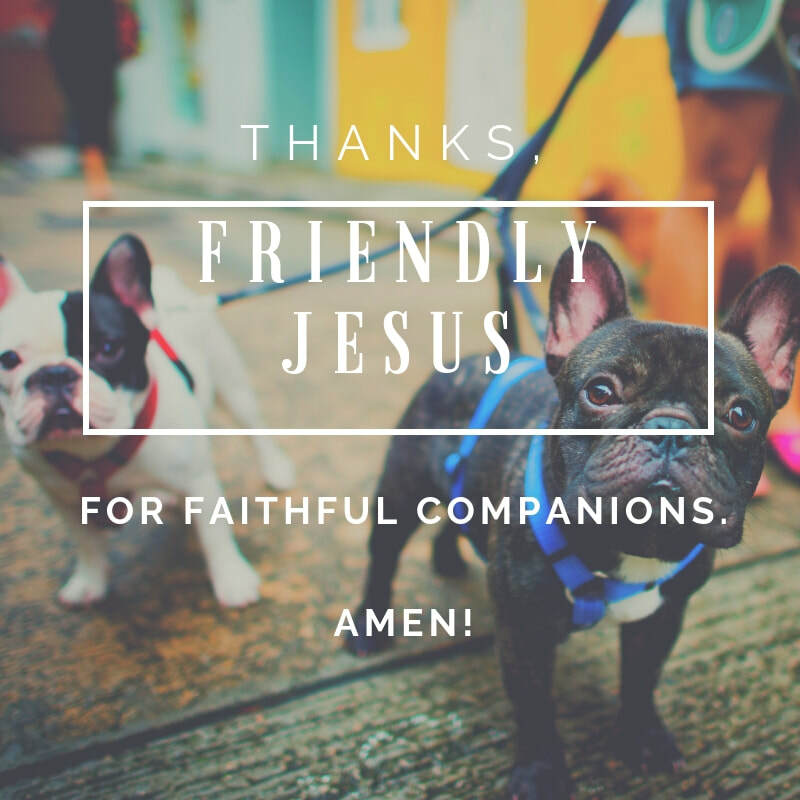 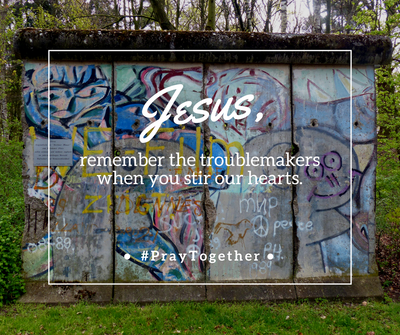 9/30 Jesus, remember the troublemakers when you stir our hearts. 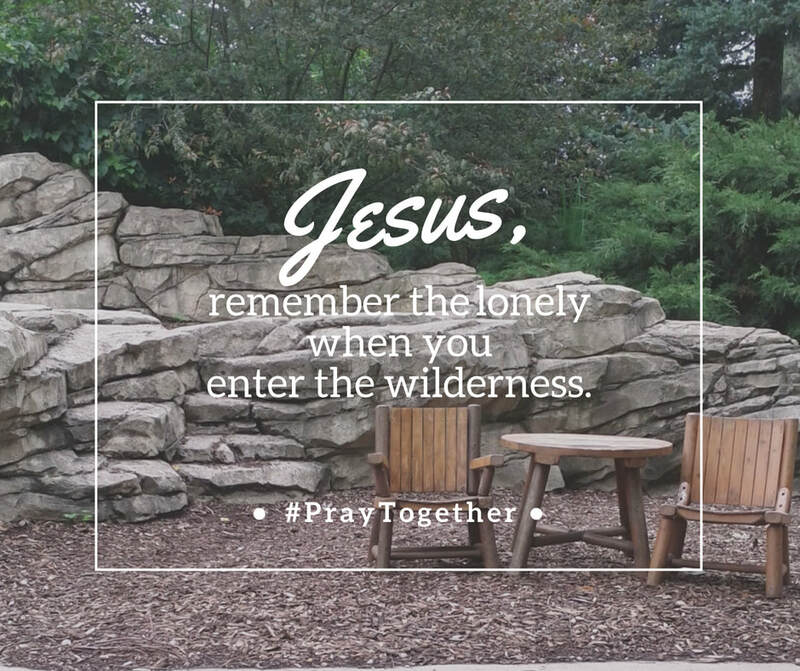 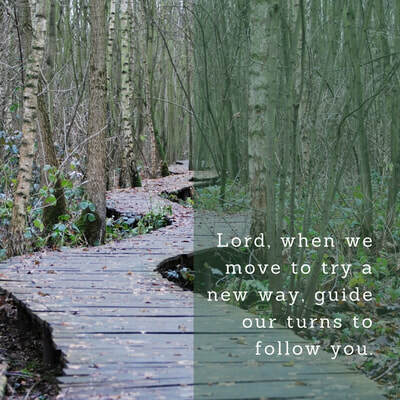 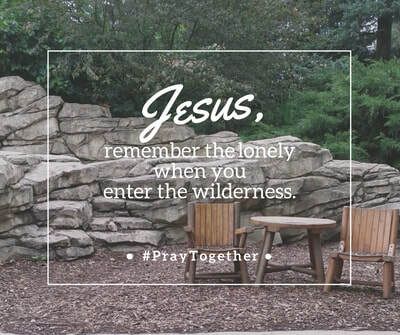 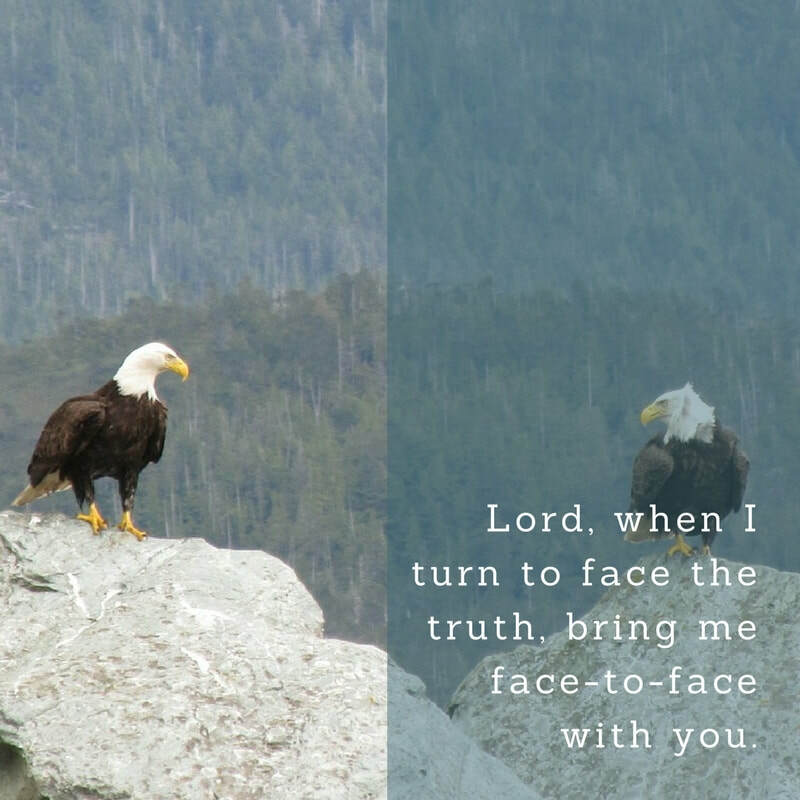 10/7 Jesus, remember the lonely when you enter the wilderness. 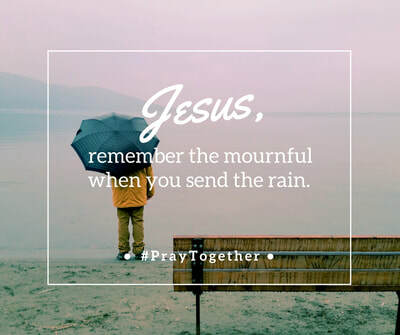 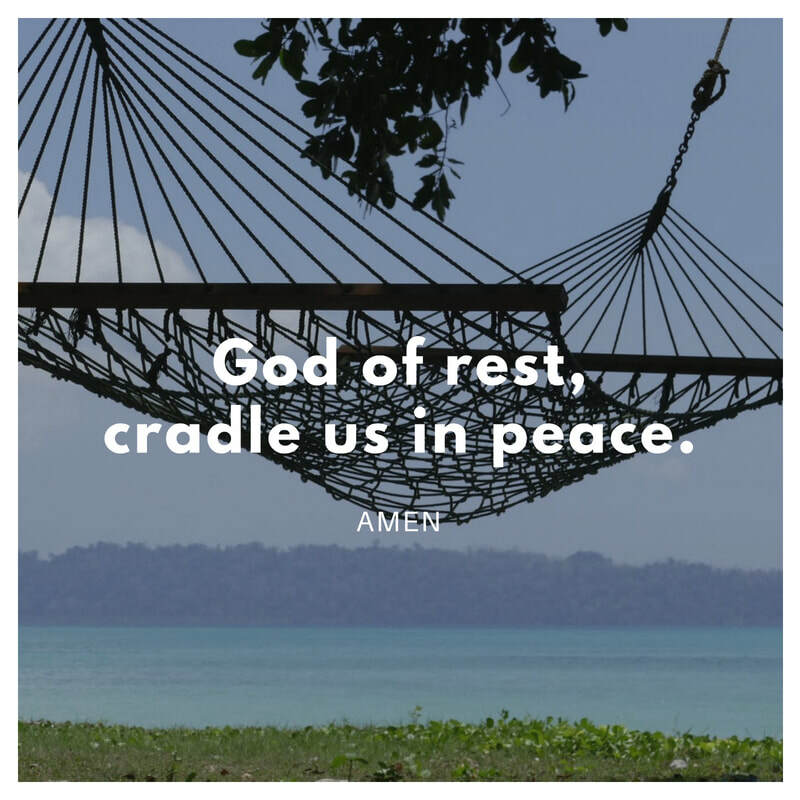 10/14 Jesus, remember the mournful when you send the rain. 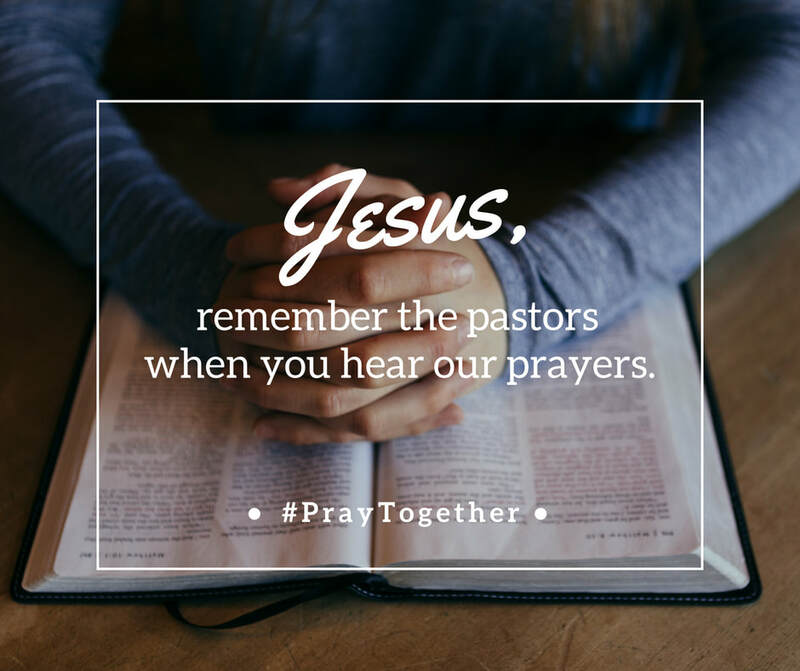 10/21 Jesus, remember the pastors when you hear our prayers. 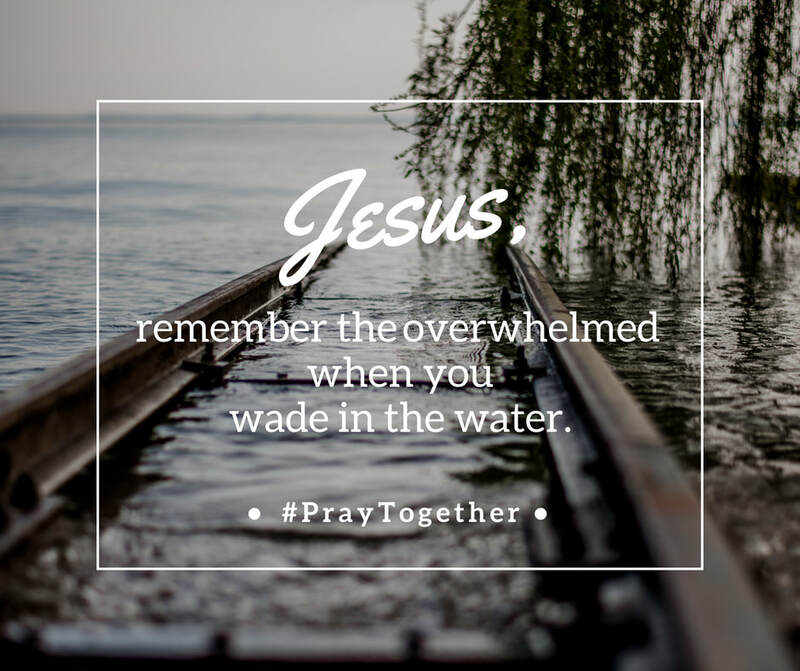 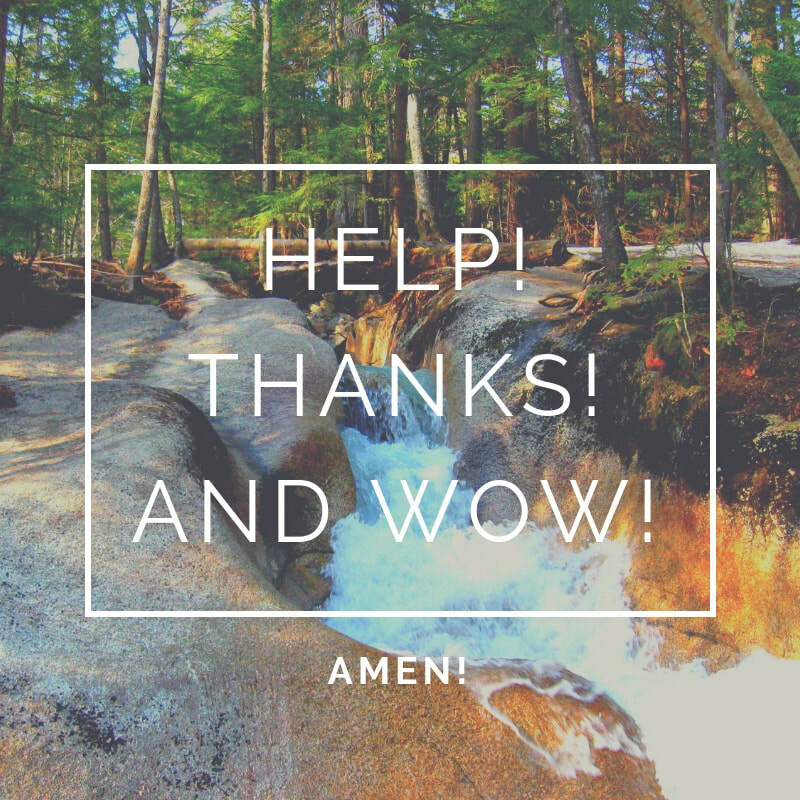 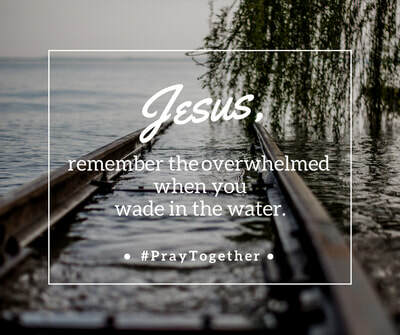 10/28 Jesus, remember the overwhelmed when you wade in the water. 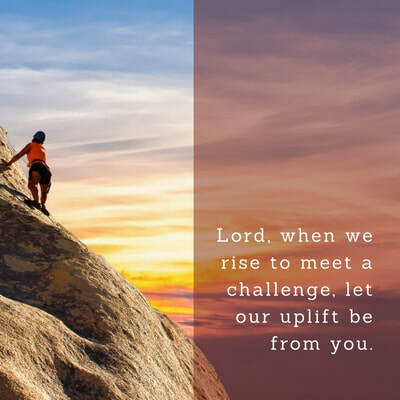 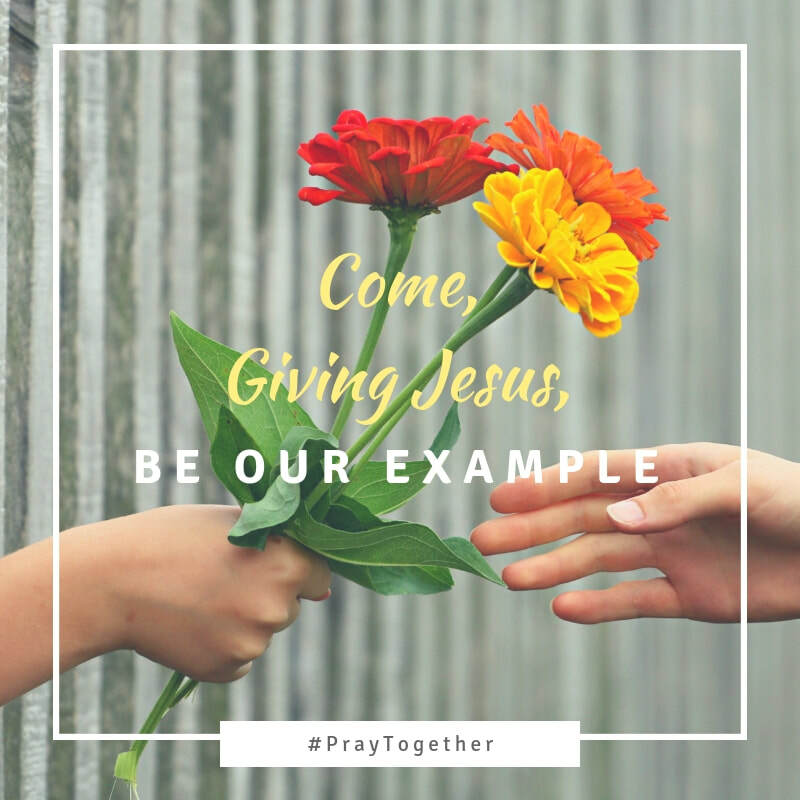 11/4 Come, Giving Jesus, be our example. 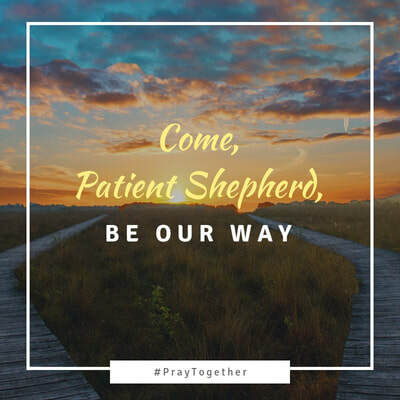 11/11 Come, Patient Shepherd, be our way. 11/18 Come, Whispering Spirit, be our answer. 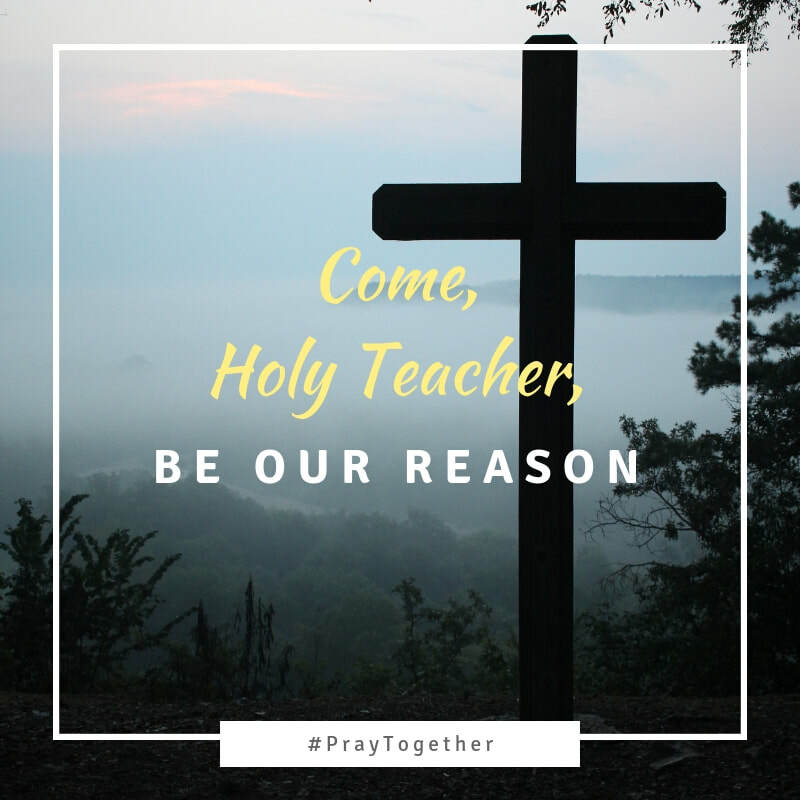 11/25 Come, Holy Teacher, be our reason. 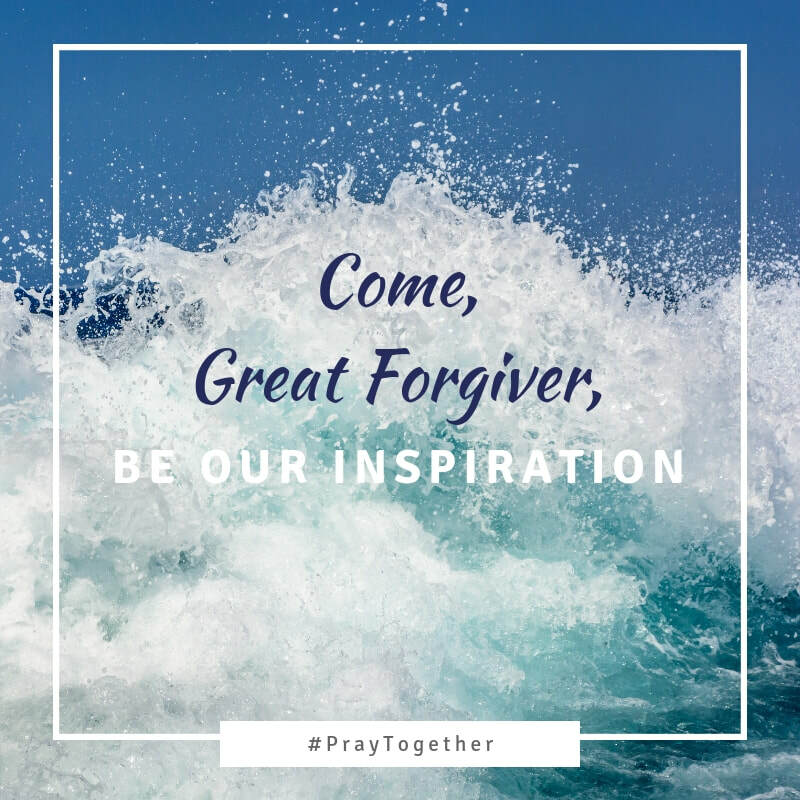 12/2 Come, Great Forgiver, be our inspiration. 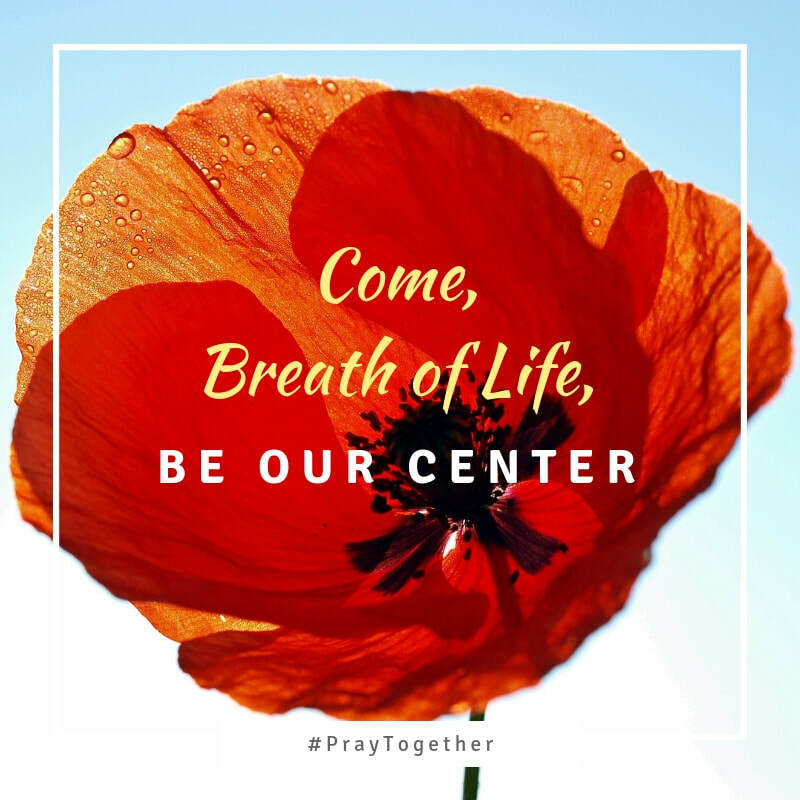 12/9 Come, Breath of Life, be our center. 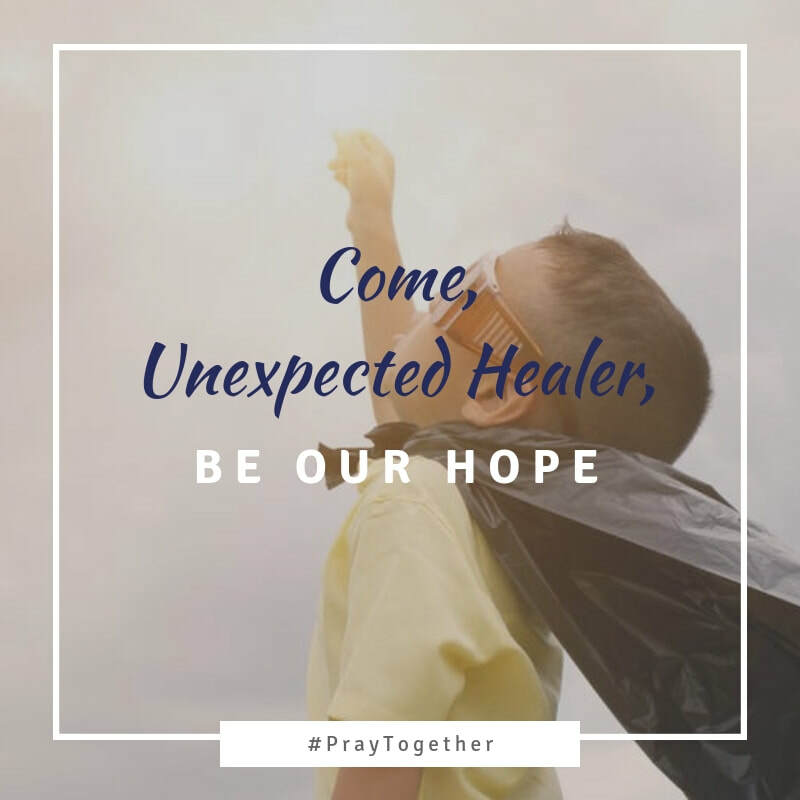 12/16 Come, Unexpected Healer, be our hope. 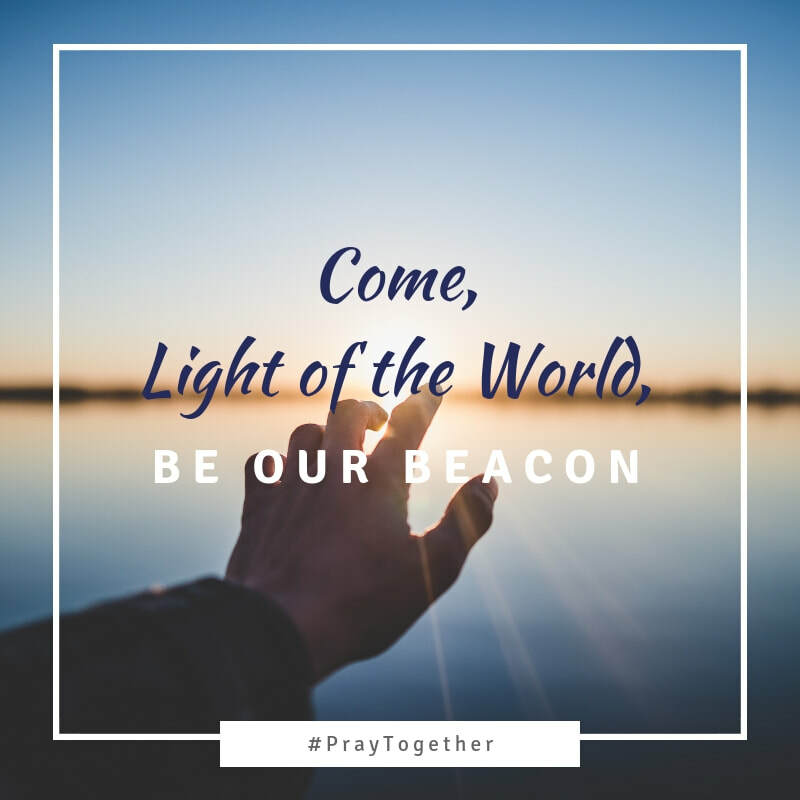 12/23 Come, Light of the World, be our beacon. 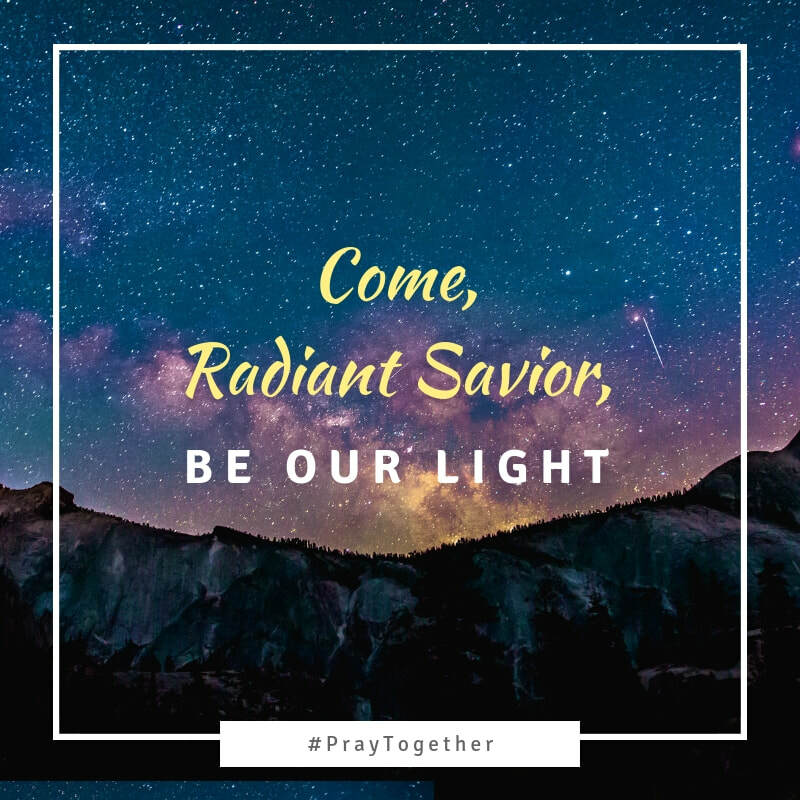 12/30 Come, Radiant Savior, be our light.